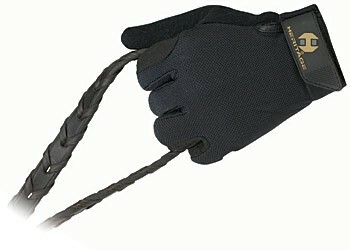 Designed with the trainer in mind, this glove is perfect for the individual training their horse on a warm summer day or the professional trainer at the equestrian facility. 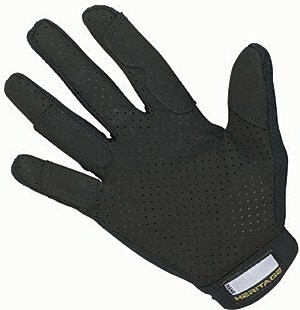 This is a durable riding glove with a mesh top and ventilated palm to allow maximum air flow to your hands. 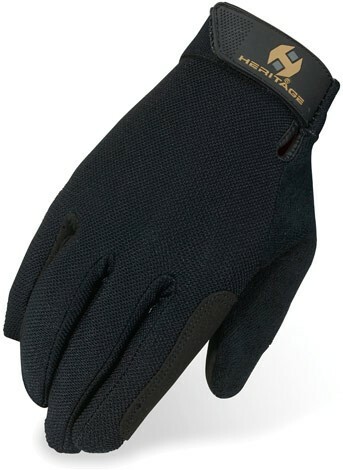 The exclusive terry cloth thumb feature is great for wiping away perspiration.